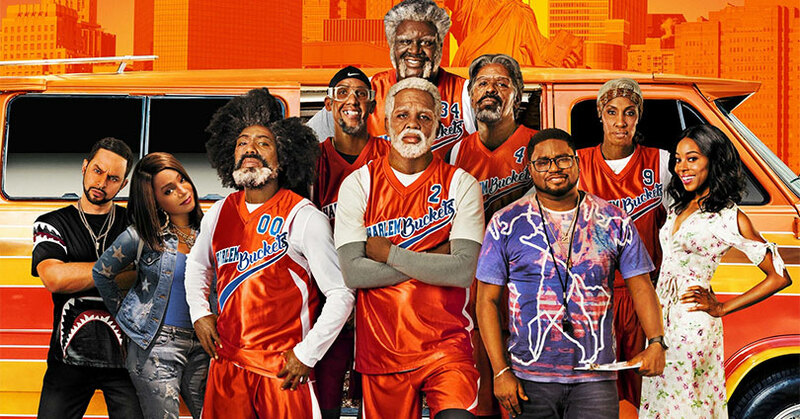 Uncle Drew first came onto the scene as a short promotional film for Pepsi. No one expected that Hollywood would make a feature-length film about this character. Yet here we are. Surprisingly though, Uncle Drew isn’t as bad as you think. The film takes a lot of inspiration from a lot of various films. As a result, the film is such a fun ride that’s full of quirky characters. The film isn’t perfect though. There’s a lot of cheap plugs for various companies. Pepsi is obvious, but there are a lot of cheap plugs for Nike, Foot Locker, and Enterprise Rentals too. In addition, the plot is as predictable as they can be too. Then again, you kind of expect this from a redemption film. Also, the film unfolds so quickly. From the inner conflict to the film’s road trip storyline, everything seems to come very quickly. Weirdly enough, you can see that the film was highly inspired by The Blues Brothers. The Blues Brothers was a film that’s built upon a fun and entertaining journey. Fortunately, at least Uncle Drew had that going for them. The film is just so much fun and is unafraid to poke fun at itself. In addition, Uncle Drew’s quirky teammates is a lot of fun to watch too. Are any of them good actors? Not at all. Yet their questionable acting just adds to the fun. Surprisingly enough, Kyrie Irving is not a terrible actor at all. He’s not good, but he’s not a godawful either. Irving is able to bring comedy to a scene but he’s unable to show bring any emotion to his role. On the other hand, Chris Webber is an absolute riot as Preacher. He’s able to channel his inner Reverend Brown from Coming to America and bring a lot of laughs to the table. He’s easily the best part about this film. Arsenio Hall would be proud. Shaquille O’Neal is the veteran athlete-actor here and shows it here. Basically, Shaq is a man known to have a lot of fun. Thus, he takes that fun-loving energy and injects it into Big Fella. Lil Rel Howery brings the laughs and heart to the film. His reactions to all of the crazy things going on around him are priceless. Not to mention, he’s able to provide the film with a lot of hilarious lines. In fact, his energy, short stature, and fast-talking style are very reminiscent of Kevin Hart. In fact, he’s like a Kevin Hart 2.0. Nick Kroll, on the other hand, has some decent moments in the film. Also, a lot of his gags seem to run flat. Unfortunately, Tiffany Haddish is completely wasted here. She has her moments but her role is just too small. Reggie Miller and Lisa Leslie are easily the worst of the cast. Regardless, they still bring a lot of entertainment to the film. Overall, Uncle Drew isn’t the cash grab film that many thought it would be. The film is an unexpectedly fun film. Sure, the film has its issues but the film’s entertainment is able to cover it up. Uncle Drew is basically a hail mary half-court shot that banks in. Uncle Drew hits Blu-ray with a 1080p MPEG-4 AVC video with a 1.85:1 aspect ratio. The video transfer for this is nothing short of spectacular. The contrast brings some nice depth to the picture. The black levels are a nice deep black without any crush in the shadow details. Unfortunately, the brightness is a bit high. Thus, there’s a bit of bloom in the bright areas. The saturation of the colors looks natural. Yet there isn’t any sort of vibrancy to the colors. The details are crystal clear and really sharp. Not to mention, the tiniest details can clearly be seen too. There’s not a lot of film grain to be found either. Overall, this is an amazing video presentation. 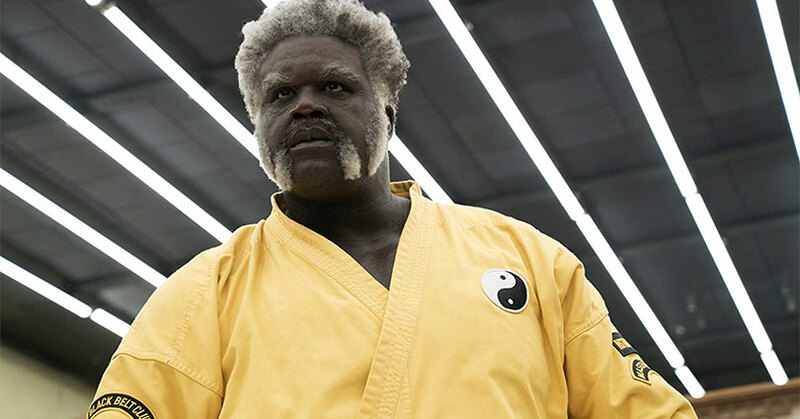 Uncle Drew hits Blu-ray with a Dolby Atmos and a core 7.1 Dolby TrueHD track. The review will reflect Uncle Drew‘s core 7.1 Dolby TrueHD track. As you can imagine, the audio mix isn’t very dynamic. The mix is very dialogue heavy so most of the action will come from the center channel. Thankfully, the dialogue can clearly be heard. Because the mix is so dialogue-heavy, that means there isn’t a lot of atmospheric effects either. Essentially, the music is the one thing that consistently fills up the soundstage. Eventually, the crowd noise from the Ruck intermittently fill the soundstage but the music still overpowers it. Sadly, the audio mix isn’t as fun as the film itself. The “Dear Drew” short is basically a parody of Kobe Bryant’s Oscar-winning animated short, “Dear Basketball.” The animation is similar to “Dear Basketball” but the short covers the urban legends of Uncle Drew. The stories in this short sound so much like Dos Equis’ “Most Interesting Man” commercials. The “Who is Uncle Drew?” featurette is cover a lot of behind-the-scenes topics. It doesn’t go too in-depth about the making of the film, but it does give a few insights into how the film was put together. “Youngbloods of Comedy” covers the all-star comedy cast in the film. There’s nothing too insightful not interesting here. “Uncle Drew’s Van” takes a look at having the van being its own character in the film. It’s a fun little segment but, once again, nothing too in-depth going on here. There are a few deleted scenes that look like it would fit in the film. However, there are some scenes that deserved to be cut from the film. 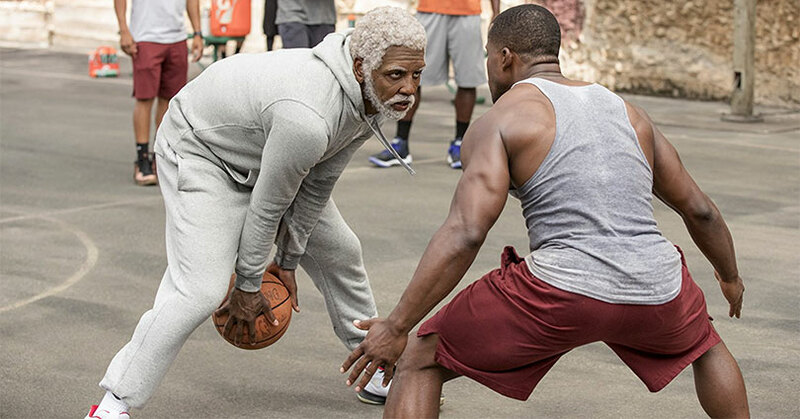 Overall, Uncle Drew is a fun comedy that flew under the radar during the summer. sure, it’s full of cheap advertisements but it’s still an entertaining film nonetheless. The video presentation is stellar but the audio mix isn’t as fun as the film itself. There are a good amount of special features but none of them are unique. The post Uncle Drew – Blu-ray Review appeared first on Nerd Reactor.